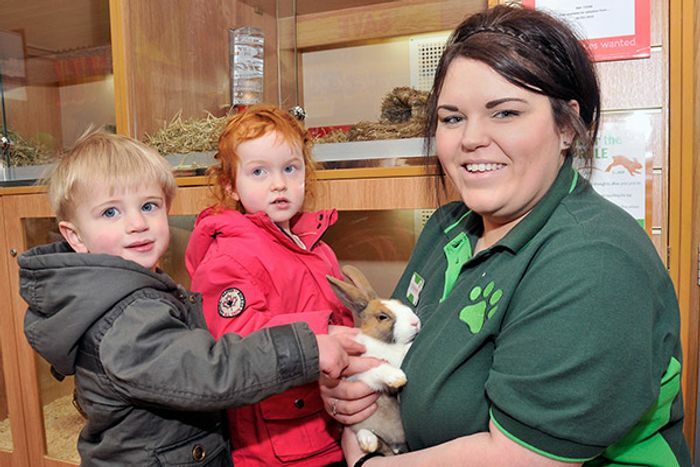 Free My Pet Pals workshops all Easter Holidays for kids aged 5 to 11 at Pets at Home stores. You must book online as there are only 10 places available per workshop. Depending on your local one and school holiday dates. They all end on 28th April and some areas are on now and some don't start until next week. Easter Holidays are here, so why not come and join our FREE My Pet Pals Workshops! Visit your local Pets at Home store for a fantastic My Pet Pals Easter Small Furries Workshop taking place every day at 11.30am during the school holidays. Our workshops are aimed at kids aged 5-11, helping to teach them how rewarding pets can be and how to care for them, making sure you and your kids are all clued up on pet welfare and responsible pet ownership. They'll meet our friendly small furries whilst learning how to keep them happy and healthy during a fun and hands-on experience! Thanks for the share. Aww so lovely idea. My son would've loved it but he's 3.